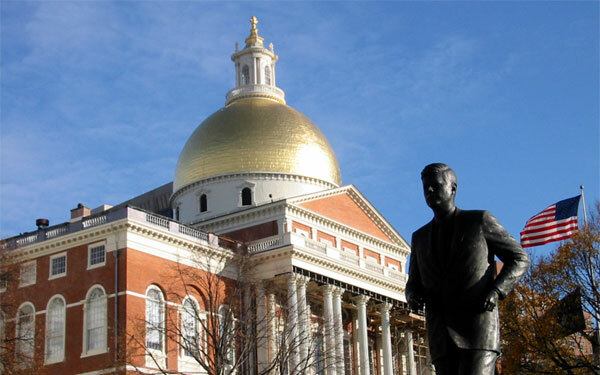 In my opinion, if adopted, this version would strengthen Massachusetts trade secrets law. It protected only trade secret owners (not others with rights in the secrets such as licensees). It required the trade secret owner to continue to protect the secrecy of the information even after the secret was stolen and regardless of whether the person/company that stole it had publicly disclosed it. It potentially raised the pleading standards for filing a trade secrets claim. I expressed those same concerns during my testimony at the May 9, 2014 hearing before the Joint Committee on Economic Development and Emerging Technologies. Following that hearing and in anticipation of filing the current bill, Stephen Chow approached me to discuss my concerns (those above, as well as several other less-important “tweaks”). After numerous discussions and drafts, we agreed on the language that Steve filed on November 5. I am now quite comfortable that Steve’s current version will improve Massachusetts trade secrets law. Among other things, if adopted, it would allow treble damages and attorneys’ fees without the need to resort to G.L. c. 93A; it would expand the definition of what constitutes a trade secret under Massachusetts law; and it would reach an appropriate balance between the need to identify the purported trade secrets sought to be protected and the need to act quickly and limit disclosure (both in terms of what must be disclosed and the timing of that disclosure).